B.A (Hons1, University Medal); University of New England, 1974. PhD in infant perceptual development, Monash University,1981. 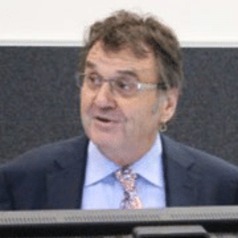 Inaugural Director (1999) of MARCS Institute for Brain, Behaviour and Development, Western Sydney University.